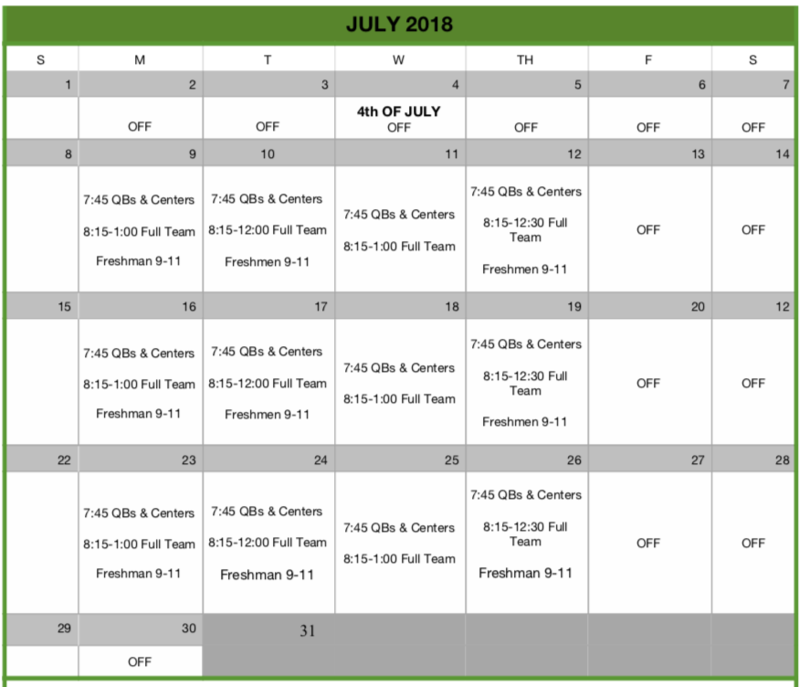 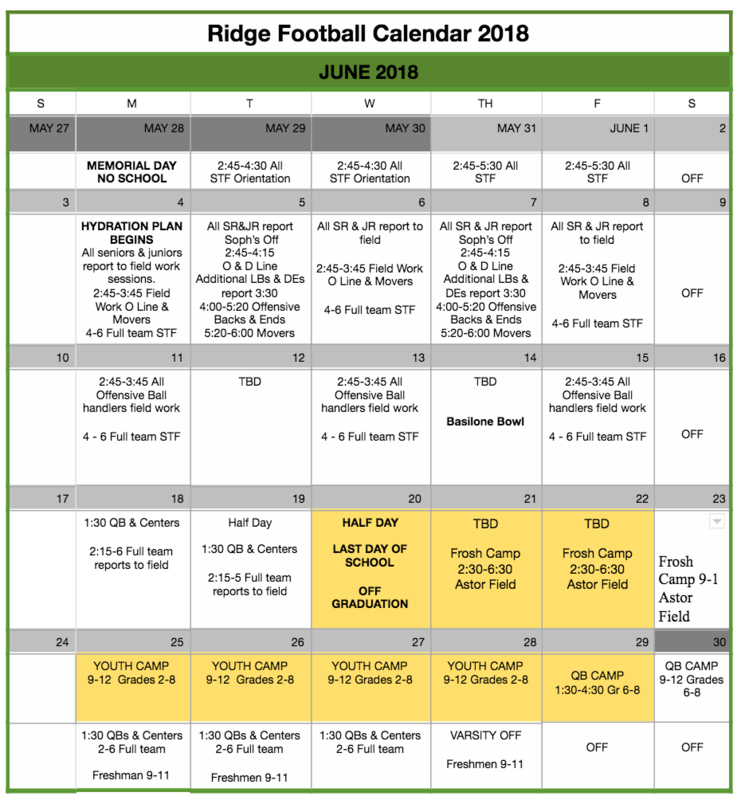 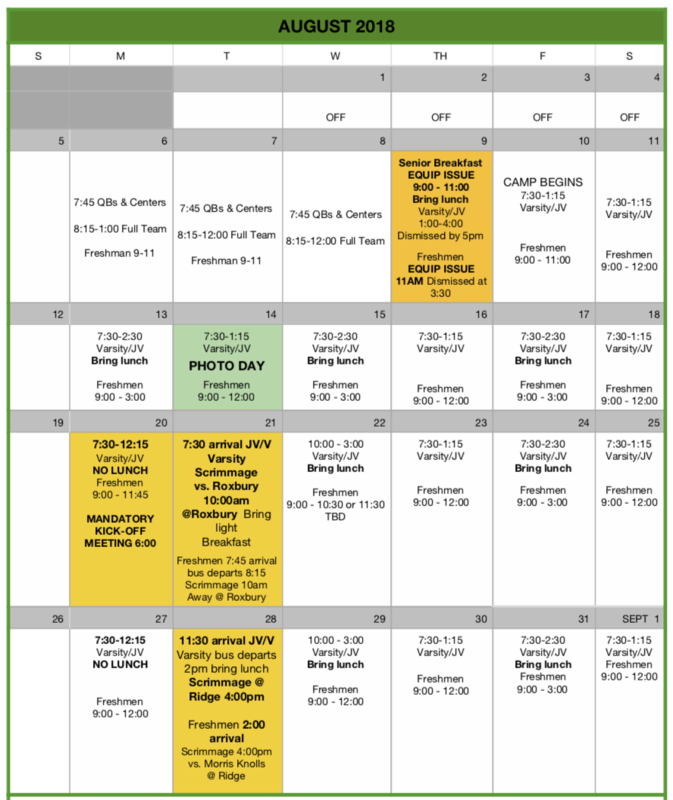 Ridge Football Calendar 2018! 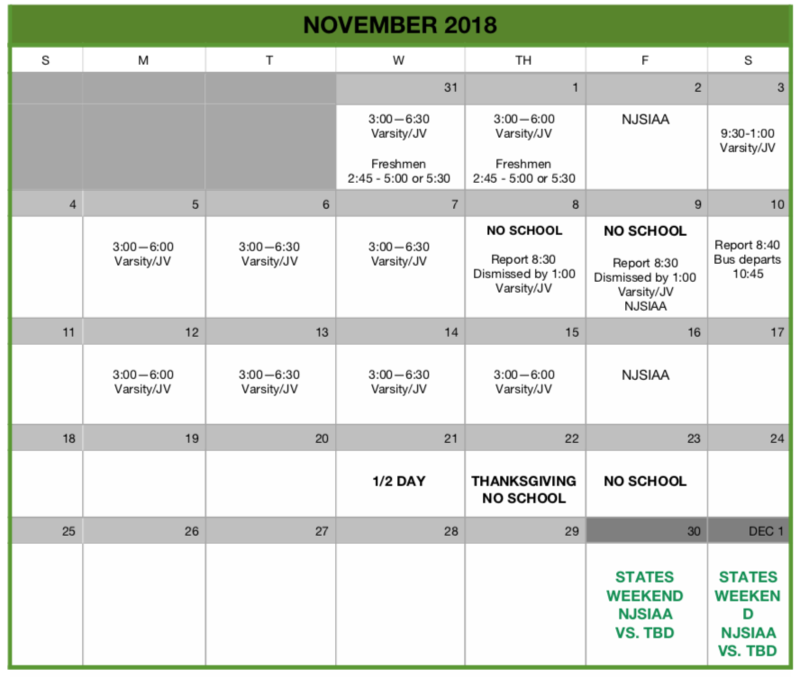 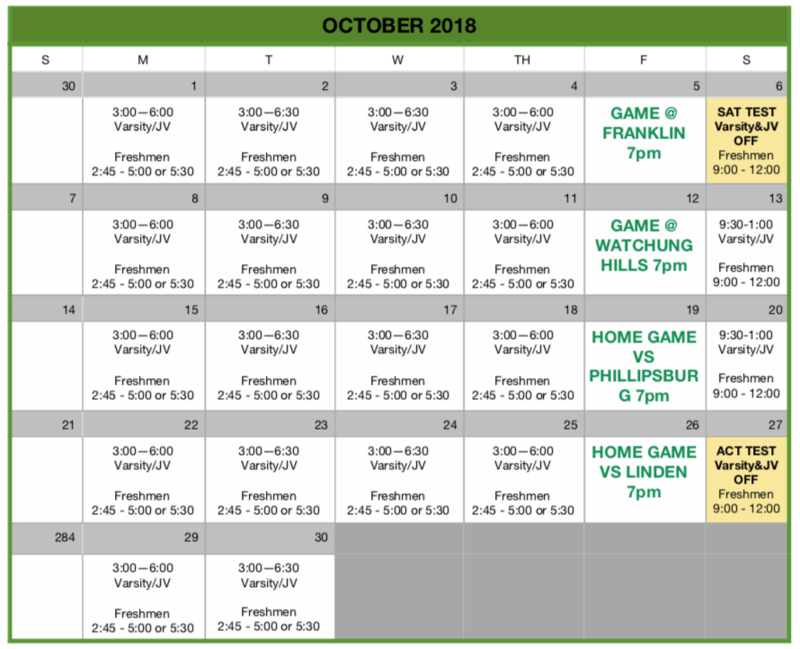 Please note that this is a draft of the schedule. 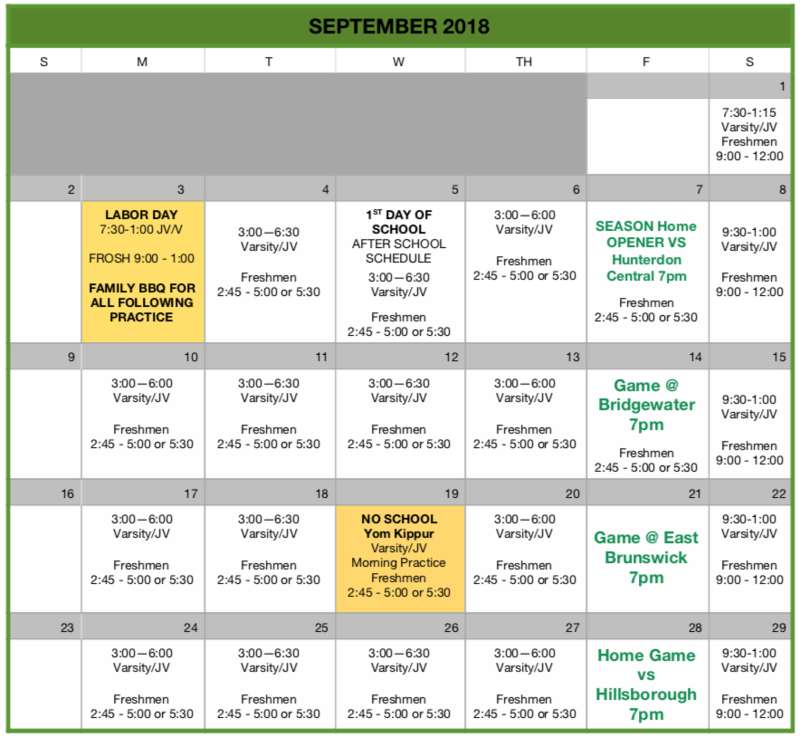 Please check back as the season progresses for any changes.